What can happy couples expect from our Festive Wedding Showcase Nights? It’s the most wonderful, magical, enchanting time of the year. 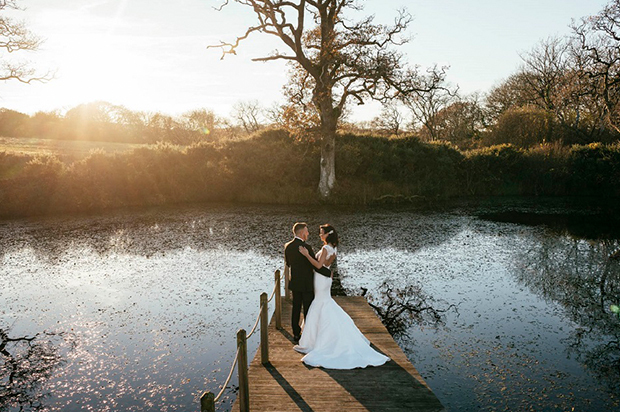 The perfect time for happy couples to experience our wonderful, magical, enchanting wedding venues. 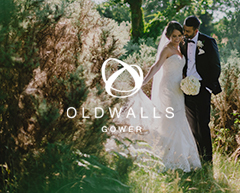 Welcome to the Festive Wedding Showcase Nights from the Oldwalls Collection! As the temperature drops, festive flavours appear in coffee shops and Yuletide adverts pop up on the telly, here at Fairyhill and Oldwalls we’re getting more and more excited about Christmas. So much so, we’ve decided to give our next open-day events a decidedly festive feel. As people prepare to wrap up for some late night shopping, we thought we’d open our grand-old doors for two evenings of Yuletide magic. On Tuesday, December 4th and Wednesday, December 5th, our open evenings at Fairyhill and Oldwalls will have an unmistakably Christmassy feel. What's more you can visit both in one evening! From 4pm to 8pm on both nights, our already magical wedding venue in South Wales will be transformed into a picture-perfect winter wonderland of festive luxury. 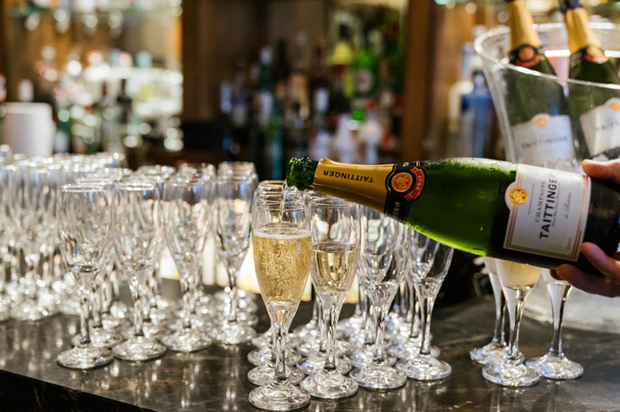 Enjoy complimentary mulled wine, delicious Christmas-inspired canapes and festive gins. Get yourself in the Yuletide mood and be inspired by our stunning Christmas decorations. Then, join us on a full tour of our wedding venues in all their festive glory. Soak up the seasonal splendour of our roaring log fires, or the magic of Oldwalls' lakes. 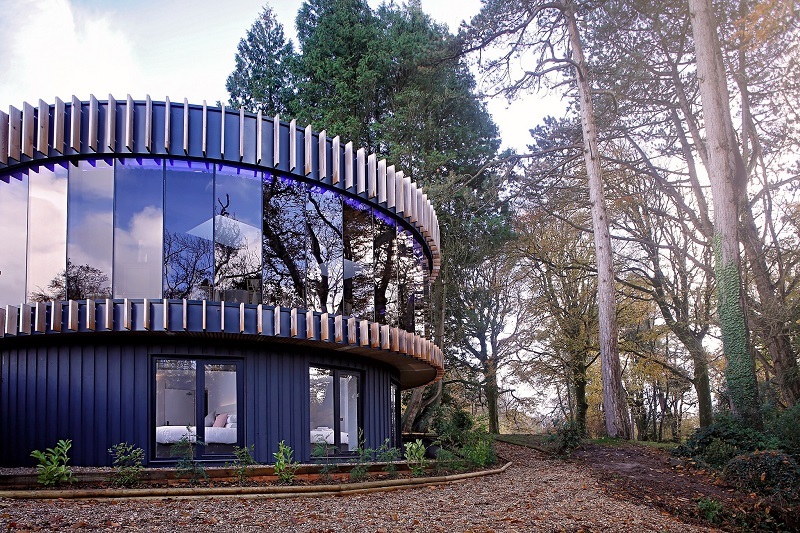 Marvel at the stunning views of our Gower Gardens in the winter, and the gorgeous wedding accommodation of our Rustic Retreats. 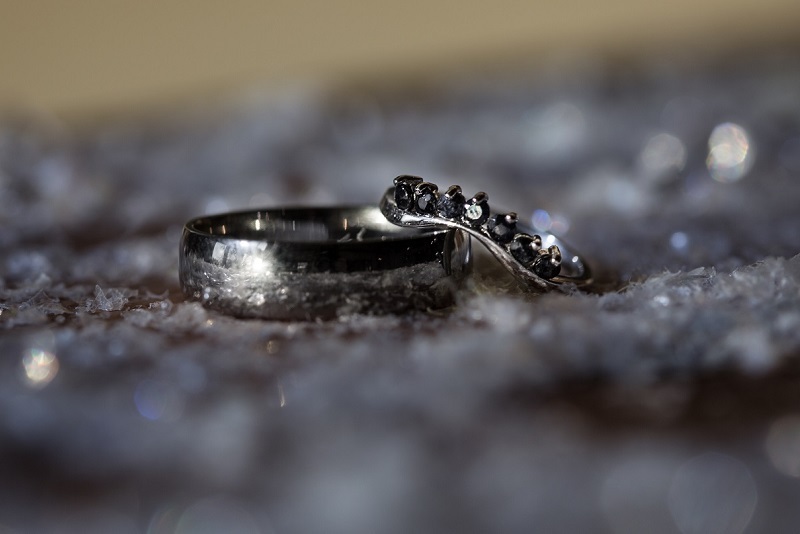 We actually think that this is the second most wonderful time of the year because we ensure that all of our happy couples experience the most wonderful time on their special day. 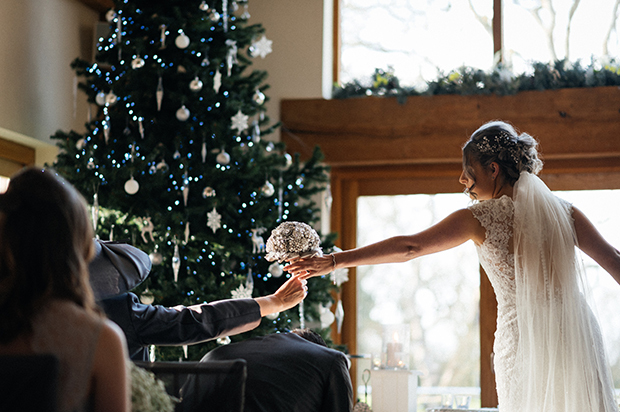 To discover the festive magic of Fairyhill, book your place at one of our Festive Wedding Showcase Nights now or contact the team to find out more and book your tour.